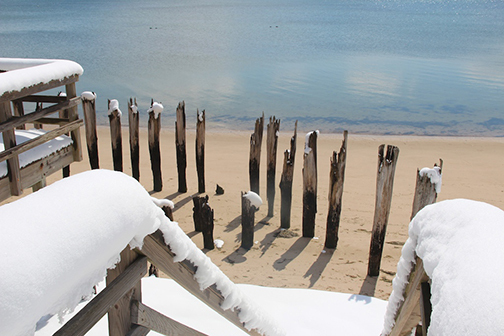 Winter Guide ~ Things To Do - Provincetown Chamber of Commerce, Inc.
See also Winter Lodging, Winter Restaurants, and Winter! Pamper Yourself! Romance! Reflection! New Friends! Fun! 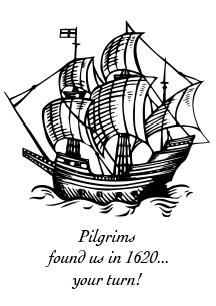 Provincetown Community Television (PTV) – learn how to make movies! WOMR – community radio station run by volunteers… movie nights! Porchside Bar – A great place to meet friends for drinks on the porch or around the cozy fireplace. Game room with pool table and video games. Never a cover. Atlantic Spice – Gourmet spices, herbs, tea, essential oils, cookware and more! Mac’s Seafood Market – fish, oysters and much more! Purl – Provincetown’s knitting shop! Come visit us to see our yarn and gifts to take a piece of Provincetown home with you. Ski… Skate… Make a Snowman! Cold winter day at Herring Cove Beach with seagulls braced against a stiff North wind. Say "I Love You" in Provincetown!